It's a celebration of family and togetherness that requires something extra. Something that you and your family will talk about for years to come. 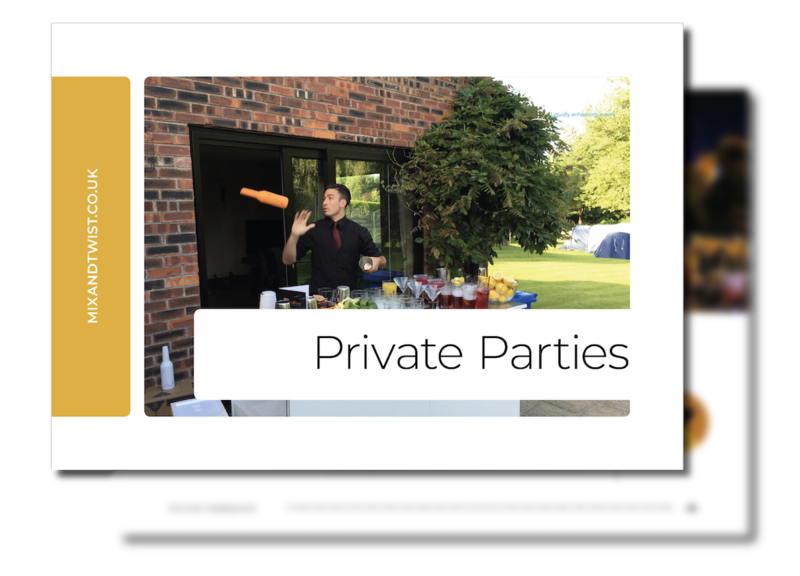 Organising the catering and drinks for a Bar or Bat Mitzvah means creating the best possible experience for your family and guests. When it comes to drinks, there’s nothing more special than bartenders at the very top of their profession, demonstrating what it is that they do best. 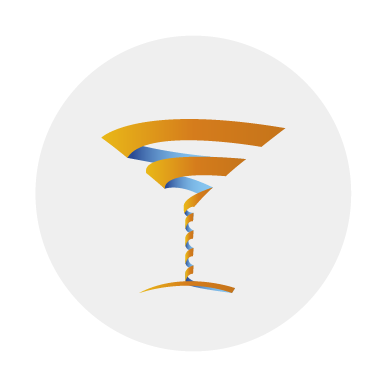 Mix and Twist offer a full range of mobile bar and flair bartending services, providing all the equipment, planning and personnel needed to make your Bar or Bat Mitzvah stand out. 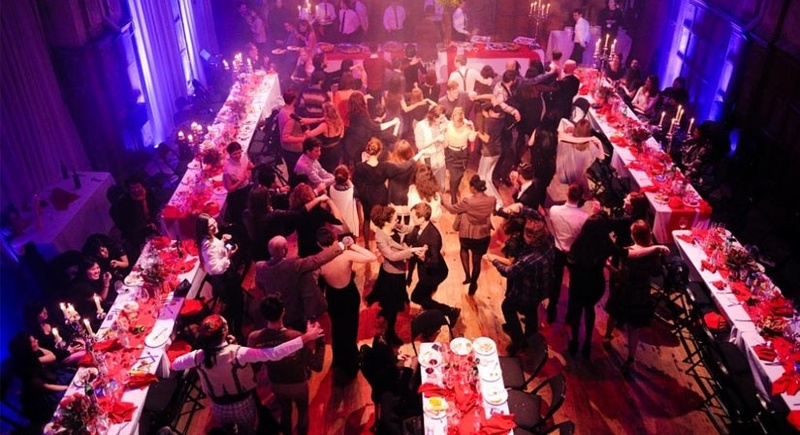 We are experienced Bar and Bat Mitzvah event providers operating around the UK, and can guarantee the usage of kosher ingredients and equipment. We love being involved in the atmosphere of a Bar Mitzvah, and do everything we can to keep guests entertained and drink in hand! Our expert bartenders are passionate about making every event special. What we offer is not just expertly made drinks of your choice, but a fun, inclusive experience that adds to the atmosphere of celebration that makes a Bar Mitzvah unique. Your birthday party is just asking for the addition of one of our mobile cocktail bars. Chat with your friends and dance the night away with your favourite cocktail in hand. With us, everything will be taken care of and you can enjoy the one night that’s all about you. If hands-on events are more to your taste, we offer a great cocktail masterclass option too. Perfect for any big event, our mixology classes allow you to mix, muddle, shake and stir your very own cocktail, and the best bit is getting to taste test them after! We have provided full service mobile cocktail bars to both private and corporate events, constantly growing due our dedication to customer satisfaction and our genuine passion for making events special, and for the craft of making perfect cocktails. 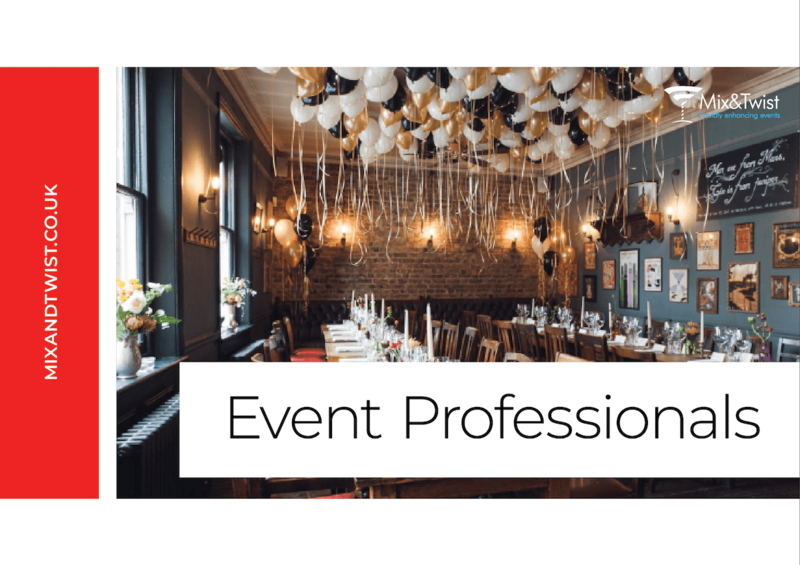 Our services are bespoke and from our first conversation we will be discussing and planning what it is we’ll need to do to make your evening go exactly as you had planned. Our job is to take the stress out of planning the drinks at your Bar Mitzvah, leaving you to enjoy the party and celebrate your special day. We serve alot of Bar Mitzvah cocktails and we asked our bartenders what there favourite Bar Mitzvah cocktail is that guests and couples love the most. 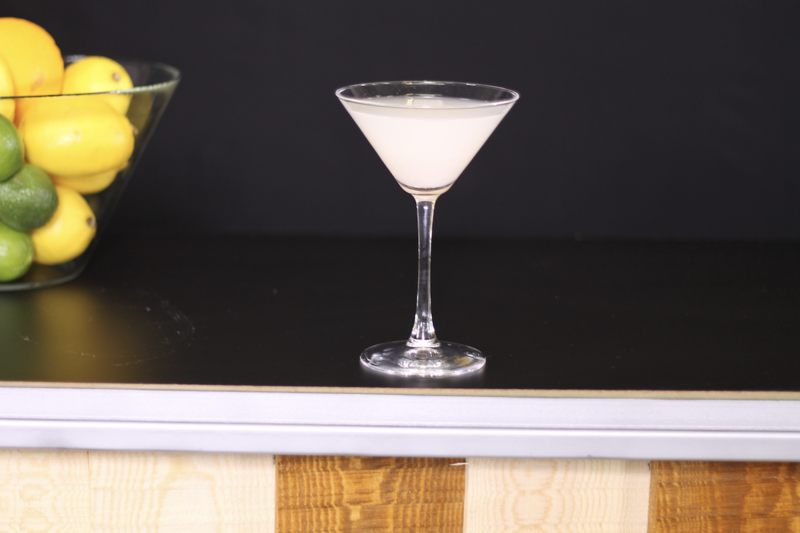 Introducing the Lychee Martini. ‘Cannot thank the team at Mix & Twist enough! I made enquiries for a flairtender for my daughters 18th with various companies and Nicola was the only one to get back to me in a reasonable time. Not only was the response time fantastic but her professionalism instilled confidence that this was the company to use. After the quote was agreed I was contacted by my event manager Suzie who talked me through every aspect of how the evening would run, she listened to what we wanted and matched the flairtender to our event. I was pleasantly surprised at how much care and attention to detail was given to what was such a small event but nothing was to much trouble! The night of the party Conner arrived on time, we had originally set up a bar area in the garden but the weather wasn't great, Conner immediately set about organising an alternative workstation and wasn’t fazed at all! It was the most stress free party I had ever organised which meant instead of running around trying to sort everything out I could spend some time with my daughter before her guests arrived! Conner was fantastic and kept everyone entertained and engaged throughout the evening with his amazing flairtending skills and interactive master classes, the girls had a fantastic time!